Welcome to your weekly proximity marketing news digest where we bring you some of the most intriguing stories from the emerging world of location-based technologies. This year appears to be a pivotal moment for m-commerce, as mobile shopping traffic outpaced desktop during the Black Friday weekend and retailers continue to test new ways to reach customers on their smartphones. “We thought last year was the year of mobile, but this year really is the year of mobile,” Mark Moran, senior vice president of marketing and distribution for Ebates, told Retail Dive. More than 57% of online shopping traffic on Thanksgiving and Black Friday came from mobile devices, up about 15% from 2014, according to IBM. Yet the total dollar amount from desktop purchases still exceeded mobile — smart phones and tablets accounted for 36% of online sales during that period, IBM found. Adobe reported similar results, with mobile traffic generating more than $1.2 billion in sales on Thursday and Friday. Another $514 million in sales came from mobile shoppers on Cyber Monday, accounting for 28% of online sales that day, Adobe found. Apple has applied for a patent covering its iBeacon system, the poorly understood network it wants to build that might help it create maps of the inside of buildings or send ads to your iPhone as you walk past store shelves. 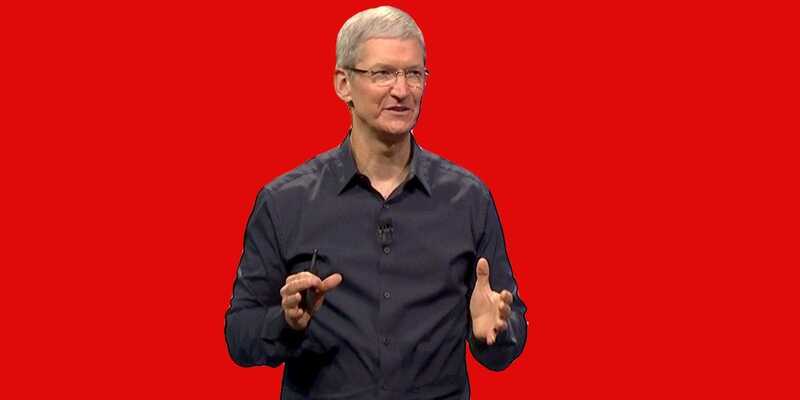 While the existence of iBeacon itself is not news, the new application is interesting because it gives us more detail — and a lot of diagrams — on how Apple believes marketers ought to use the iBeacon network, how it can track iPhone users with a “Universally Unique Identifier,” and the information it collects about you that can be used for targeting ads at you. In other words, we now have a lot more information on the potential scale of iBeacon as Apple’s vast shopping surveillance network. Beacons like the Apple iBeacon have transformed how we navigate ourselves in public or indoor areas, and how we make our shopping experience faster, better and less cumbersome. There’s always the question of who actually uses this technology. Rest easy because there are a lot of real world sectors that employ the use of iBeacons. From Check-in systems to sending information about a patient’s status to their family, hospitals and medical centers can send all critical information directly via iBeacons installed in their premises. With iBeacon powered apps, the patient’s family members can easily schedule appointments to meet the patient and check-in when they finally arrive at the clinic lobby. TrackHack: The Proximity ID Hackathon, the world’s first and only hackathon focused exclusively on proximity technologies like radio frequency identification (RFID), near field communication (NFC) and Bluetooth Low Energy (BLE), announced today the winners of its premiere event at London Campus, a Google Space, November 20-22, 2015. Along with partner Flomio, AccelerateNFC created TrackHack: The Proximity ID Hackathon to address the cross-over and interconnection among various proximity technologies used for mobile solutions. These technologies – RFID, NFC, BLE – are the basis of proximity ID solutions and will play a pivotal role in the Internet of Things (IoT). The first-ever proximity ID hackathon held in London this past weekend was sponsored and supported by leaders in the proximity technology space, and had more than 60 application developers, hackers and technologists registered to compete for $10,000 in cash and prizes. Eleven teams submitted projects ranging from simplifying managing your contacts to keeping track of luggage while traveling to reducing electronic waste to help save the planet, as well as recording extreme sports, enabling social interaction and education, providing workplace security, and facilitating tourism. 1.6BN coupons to consumers by 2020? 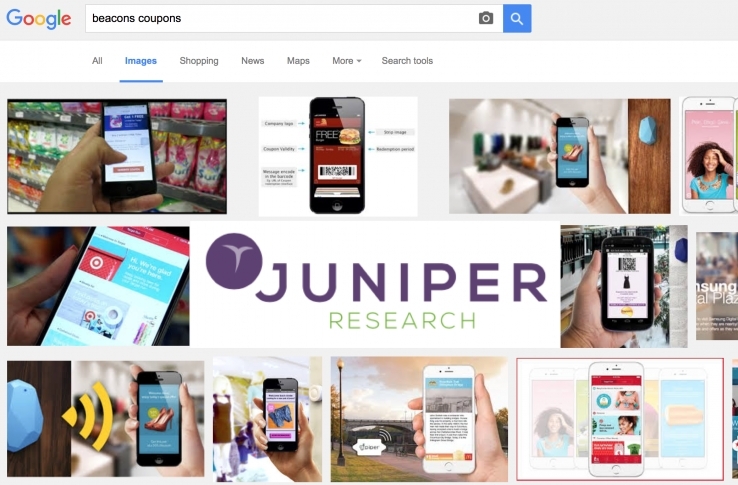 Research and analyst pros Juniper have issued a new report which shows that proximity marketing is finally going to gain traction, with nearly 1.6 billion coupons set to be delivered annually to consumers via beacon technology by 2020. This is up from a relatively tiny 11 million in 2015, as retailers seek to develop proximity marketing campaigns in and around their stores. The research showed that ‘in-store beacons have consistently generated high redemption rates.’ It cited the case of the Chinese jewellery chain CTF (Chow Tai Fook), (which on a personal note any visitor to Hong Kong seems to see situated on virtually every street corner, there are so many of them! ), where a campaign in early 2015 saw redemption rates approaching 60%, resulting in a sales uplift of $16 million for the company. Smartwhere is a powerful proximity platform that allows you to quickly and easily integrate proximity campaigns into your existing mobile environment.